Born during the turmoil that followed the Scottish defeat at Flodden, Lennox spent his youth in France, returning to Scotland to strengthen the Franco-Scots alliance. Driven by desire to avenge his father’s death, he turned coat and worked for Henry VIII, being rewarded by marriage to Henry’s niece. 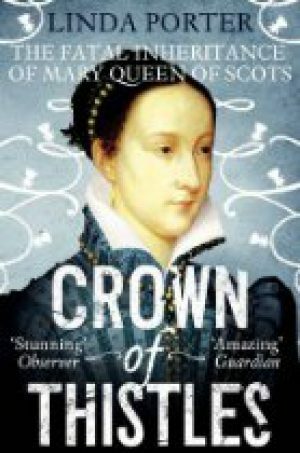 He engineered the marriage of his son to the Queen of Scots, but was devastated by his assassination. Lennox became regent of Scotland before he too, met death at an enemy’s hand. Brought up in France, Lennox campaigned there under François I. Returning to Scotland, the border warfare with England meant he moved extensively within both countries, skirmishing, besieging castles, and, later, taking part in English court life. Much of Lennox’ life was typical of the troubled years of the mid-sixteenth century in Scotland – war, violence, feuds and a constant struggle for power but his ambition turned to ashes with the assassination of his son, for whom he commissioned a lasting cry for vengeance in the form of a painting. The sixteenth century mind delighted in puzzles and cryptic symbolism. One of the most beautiful, yet intriguing, examples of this is the Lennox Jewel, probably commissioned by Lady Lennox, as a gift for her husband. We are not aware of any published biographies of Lennox. He is an important character in the biography of his son, Darnley: A Life of Henry Stuart, Lord Darnley by Caroline Bingham. 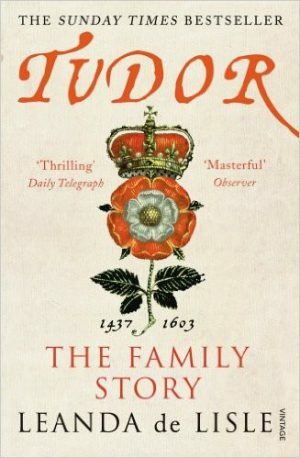 He also features in Linda Porter’s Crown of Thistles, and Leanda de Lisle’s Tudor: The Family Story.